ITHACA, New York - November 13, 2007 - Nakahara Informatics, Inc. today announced the immediate availability of iGet Mobile(TM), a brand new product in the company's iGet line of remote access software. 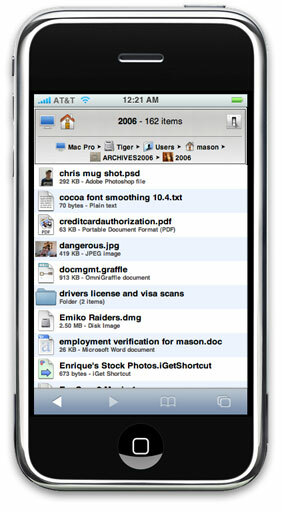 iGet Mobile 1.0 is available immediately from the company's web site. The software will run in full-featured demo mode, allowing users to try out all of its features before purchasing a license. For more information, please visit the company's Web site or call (888) 550-0505.